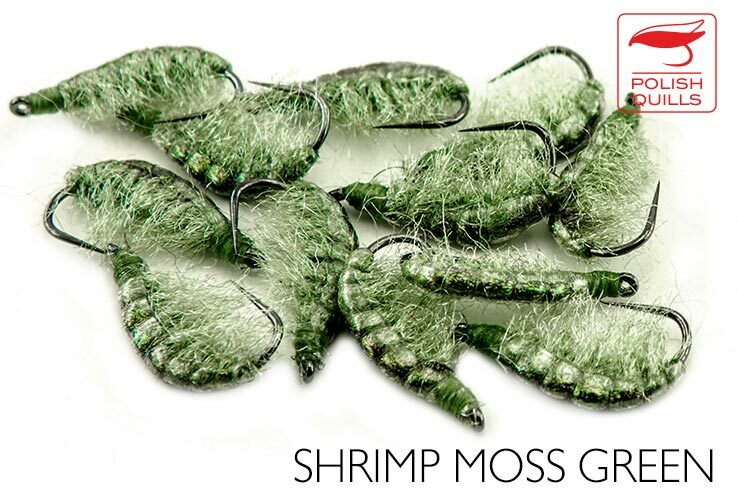 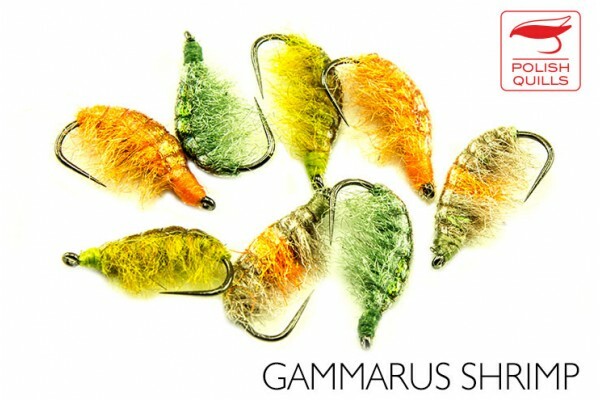 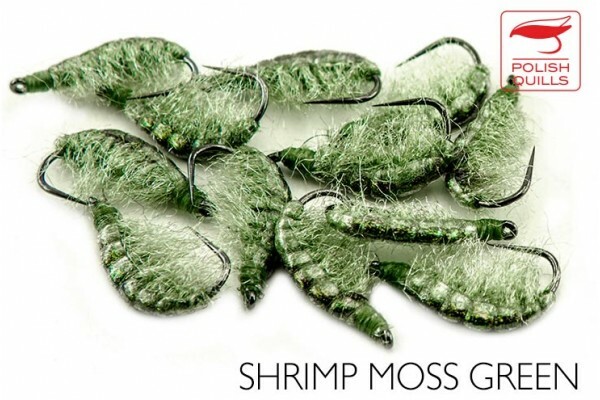 Gammarus shrimp imitations are one of these patterns that work all through the year on any trout river. 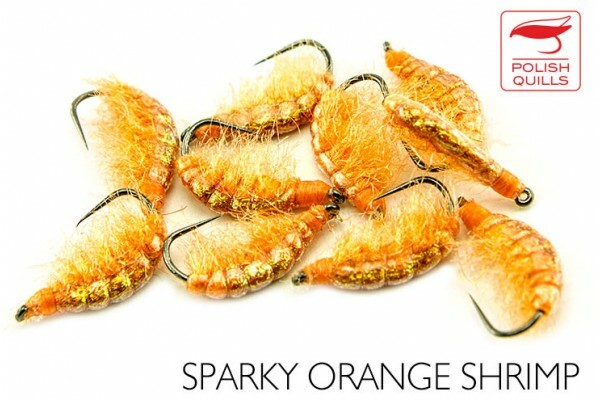 We have reworked the colour range of these, but you can still find some of the old ones in the Sales section of this website. 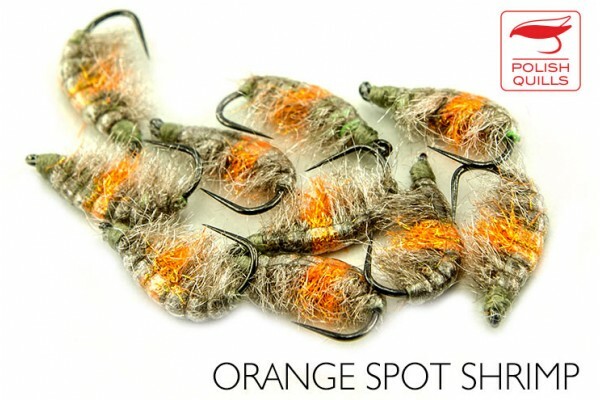 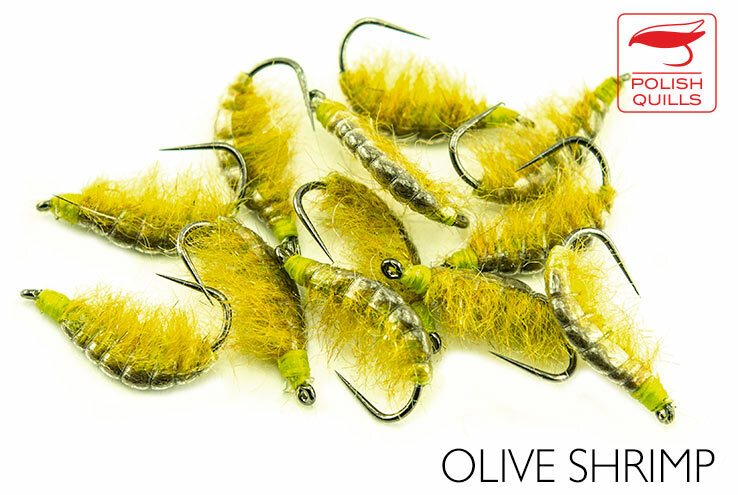 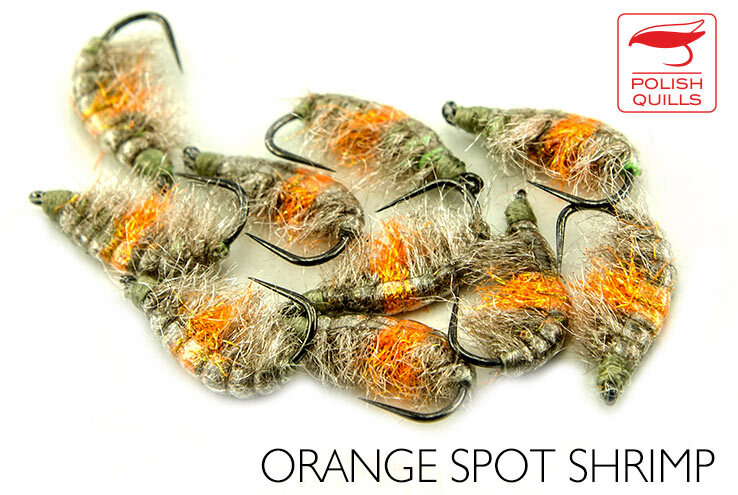 Flies are weighted with as much lead as could be applied without changing the attractive look of the fly.